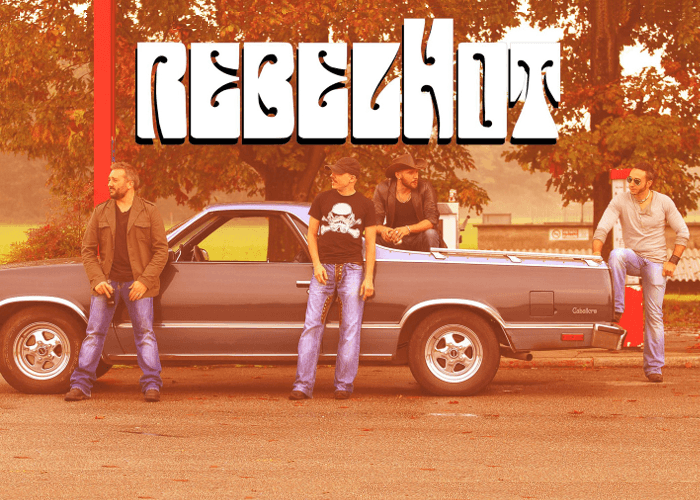 Italian newcomer Hard Rockers REBELHOT will release worldwide their self-titled debut album through Metalapolis Records on May 27th. The four piece band consists of talented musicians with years of experience on international live shows, they have influences by roots of the 70s rock in their bones. The members are Husty on vocals, Paul on guitar, Ze on bass, and Frank on drums. With the album the band delivers 10 original songs in the vein of Cry Of Love, Free, Hendrix, with mixing of rock, blues, and funk in a modern way. Also the album includes an exclusive bonus track featuring Jason Patterson (Cry of Love, Corrosion of Conformity). The album was mixed by the band guitarist Paul Mainetti, and mastered by an internationally known vocalist, keyboardist, producer Alessandro Del Vecchio. 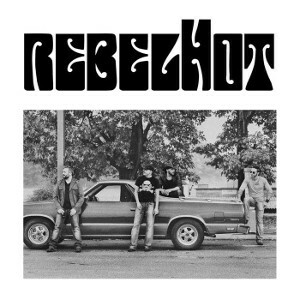 Fans of the 70s rock but also Southern rock fans should check out this album.